Welcome to the Preserve of Wakefield Run in Hinckley Township (no RITA Tax)! 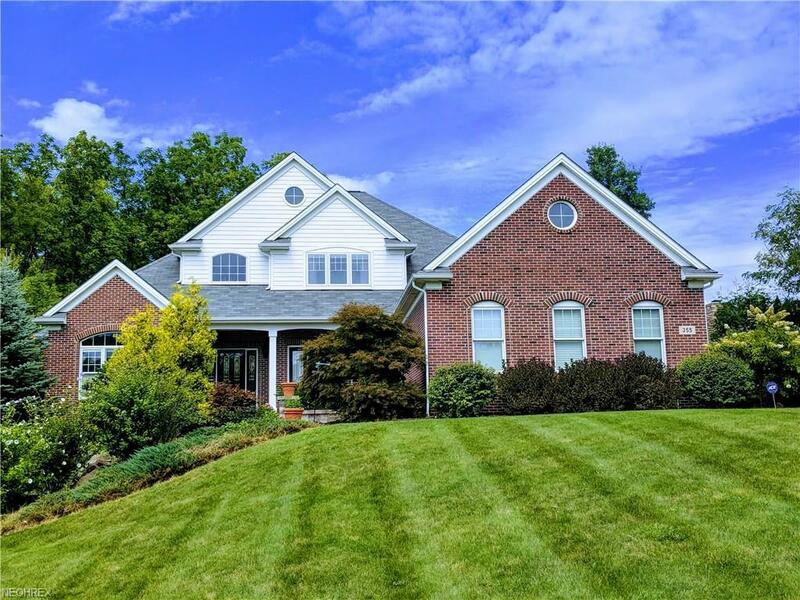 Stunning all brick home features a beautiful setting with rolling hillside views - located near the new Michael Angelo Winery! Luxury living at its finest! 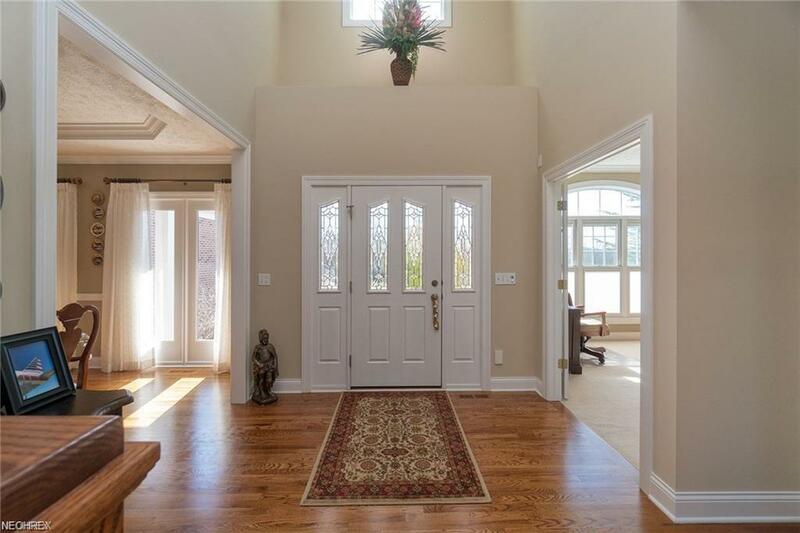 A custom built, one-owner home, smoke-free, pet-free, has been meticulously cared for! 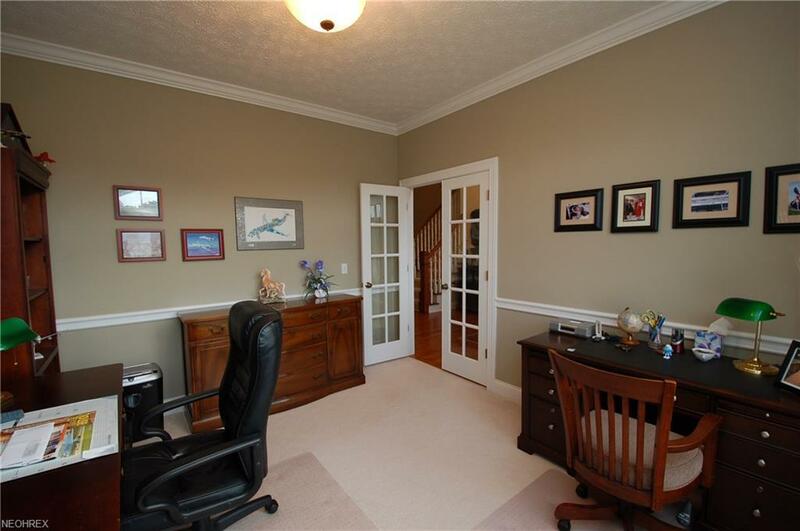 Layout features an open foyer, private office, formal dining room, open kitchen & great room, & a first floor owners suite with a beautiful on-suite bathroom with dual sinks & lots of counter space, soaking tub, separate shower, & more! High-end kitchen features cherry cabinets with stunning trim work, large island with breakfast bar, stainless steel appliances, granite, and hardwood floors with drop in wood registers. Eat-in kitchen morning room opens to the great room featuring a floor to ceiling brick fireplace! Upstairs, a bedroom offers its own full bath. The other 2 bedrooms share a jacknjill bathroom. 1st floor laundry & a 2nd laundry area in the basement - sprawling open space basement, too. The rear of the home has minimal steps to yard & the walk-out is on the side of the home with private side access! Basement has high ceilings & a rough-in for a full bathroom. Amazing 4-car attached garage is heated with hot & cold water. Rear offers a spectacular paver patio with gas grill. Large yard opens to green space & also features a shed for additional storage. 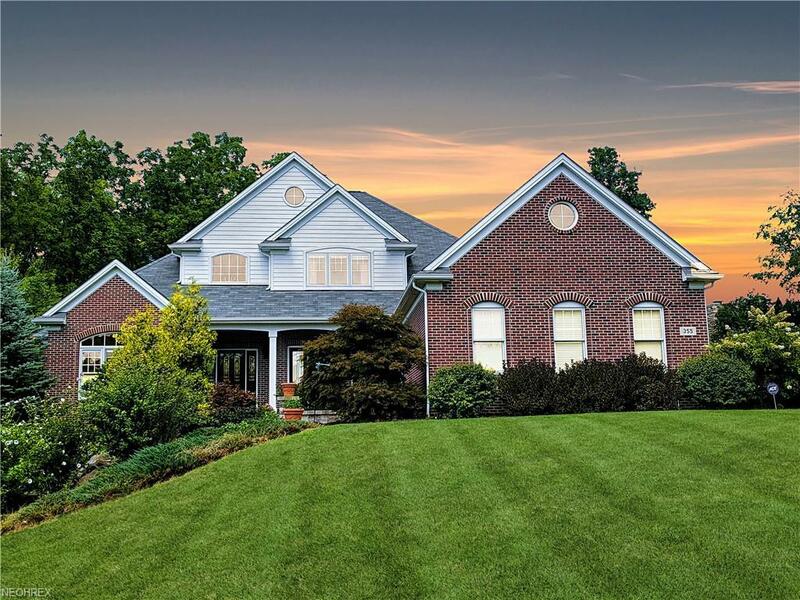 You cannot build a home with all the upgrades this home offers in this price range! A must see!